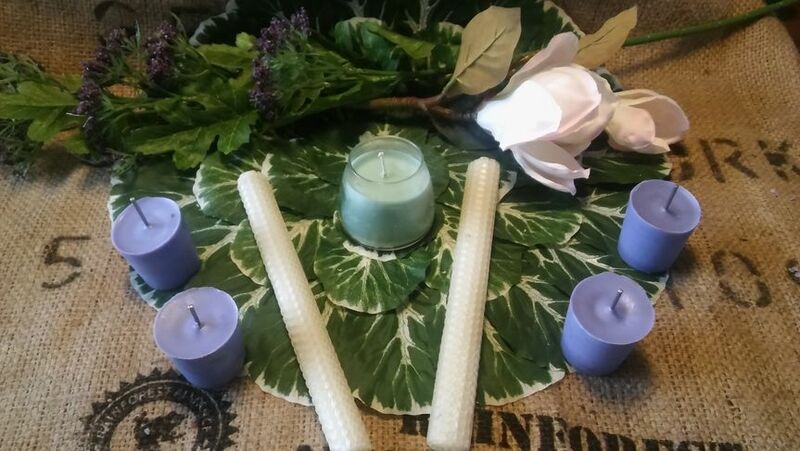 Created from an organic soy wax, we us lead cotton wicks,no paraffin wax or fragrances that contain the "bad stuff". We use only the purest ingredients. Our candle is created using strong and true fragrances, we are very selective. 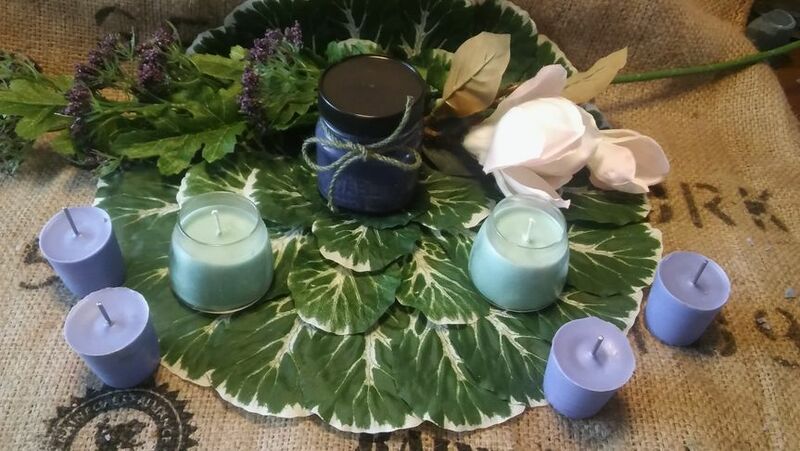 Or Aromatherapy and Chakra candles are scented with pure essential oils. We believe that we can all play a part in saving our global environment. 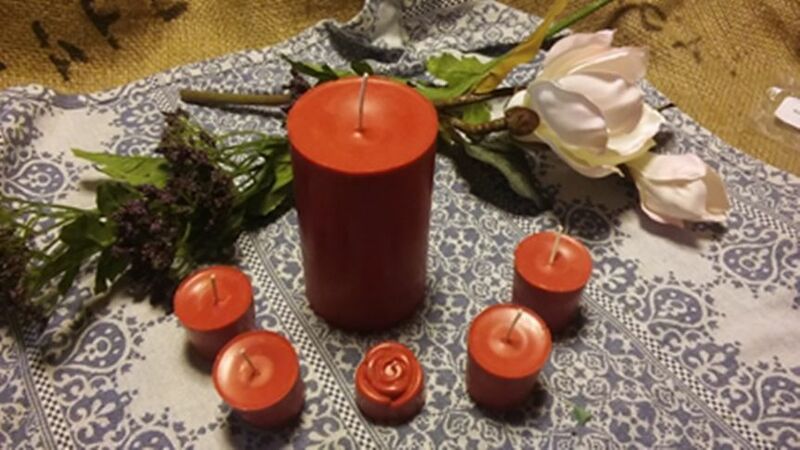 Our Mission has not changed, we continue to find ways to offer new and interesting scent candles. We have never increased our prices. We offer value and quality, plain and simple, no gimmicks. 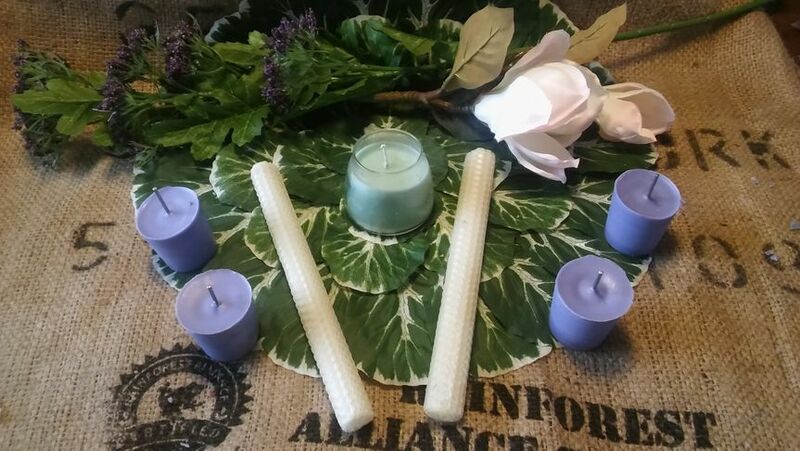 Our intent is to provide you the soothing and relaxing experience; what candles are known for, but also provide you all these benefits in a much healthier way (without adversely affecting our environment. We are a craftsmen based business, the candle company with no gimmick. We simply want to offer the best quality hand poured candle, using the purest ingredients, at a price that is kind to your budget. Our candles are hand poured, we simply want to offer the best quality hand poured candle, using the purest ingredients, at a price that is kind to your budget. No gimmicks. Think of us. 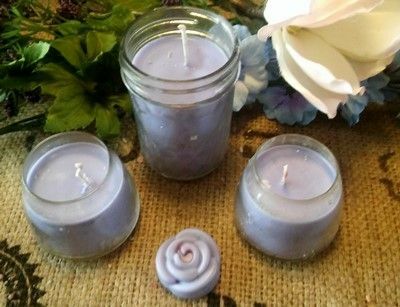 We offer hassle free custom order candles to match your décor, for a family event, gifts, Wedding candles, Aromatherapy and Chakra Candles. 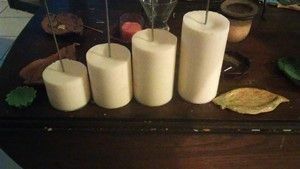 Hand rolled bees wax candle stick and bee wax jar candles. 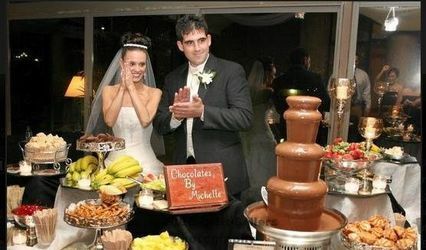 Talk to them about your wedding they are fabulous at tailoring to exactly what you want. 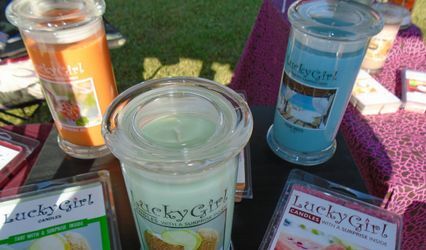 As a long time customer of Aesthetic Candles they are my go-to candle company for personal and gift giving. Also the company is very active in their community helping animal rescue groups and more, they spread the love all around ! Highly recommend them ! I have been getting my "daily use" candles for about a year now and when I got married I knew exactly where I was going! She was very flexible with my timing and met with me on my turf when work held me up. I asked for 2 specific colors and sents aswell as had the candles out in teacups - got just what I asked for.!!! I have been using this vendor for my other candle needs for a very long time. I was looking for special candles for a unity candle for my son's wedding and had some ideas. She was willing to work with me to design just what we wanted and the set turned out perfect. Just the colors and scent that we needed also. We chose an ice candle design and with some experimentation and putting our heads together got the perfect look for a horror wedding theme. I would highly recommend her for any candle needs.